you are sure to enjoy! 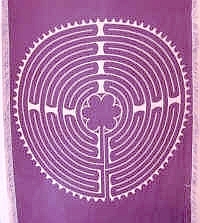 Our own Lucky Labyrinth design! Click on the clover to go to our shop. Lovely labyrinths, single and double, in pressed wood, finsihed maple, and durable plastic...labyrinths sized for children and for adults. Dress your bed or wall with this lovely labyrinth tapestry! Mention my name, Deborah Yaffee, or use my link http://www.relax4life.com/Yaffeedisc.htm to receive a 10% percent discount on your order!!! When placing your order online, please write YAFFEE in the Fax Number box to ensure your discount. I love this labyrinth blanket, don't you? 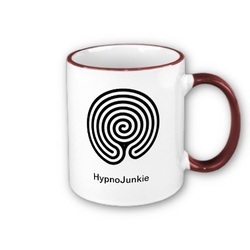 Here you will find some really fun gifts for your favorite hypnotist. If you ARE a hypnotist or EFT practitioner, there are some great gifts for your clients that will help them remember to do their homework! 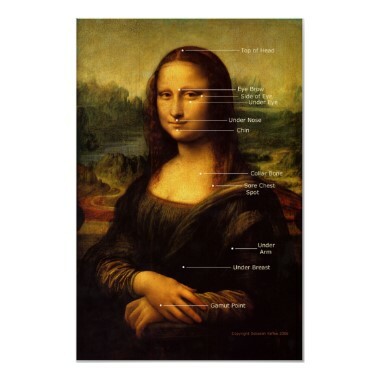 Whenever you are feeling less than excellent....Tap Along With Mona! 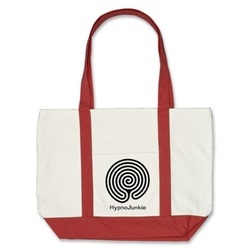 Enter the Labyrinth of Labyrinth Products at Zazzle and Browse to Your Heart's Delight! Find a labyrinth near you!